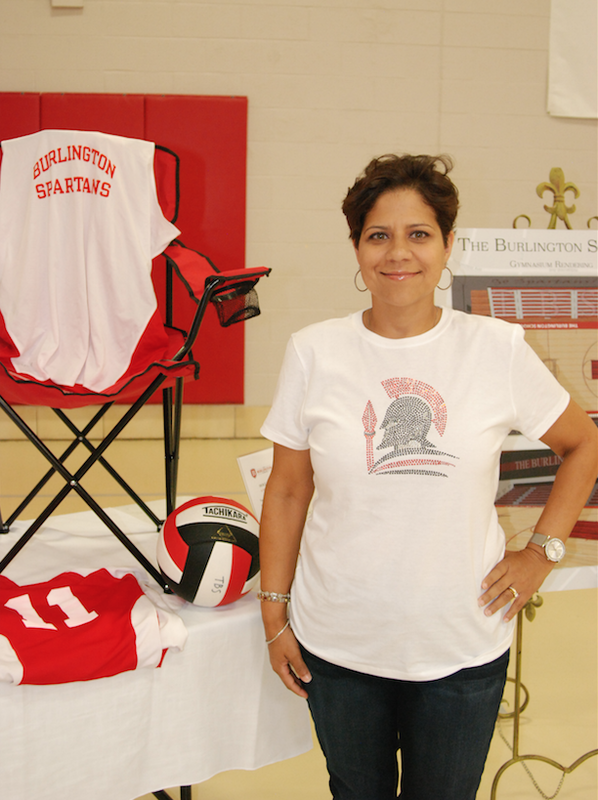 The Burlington School Athletic Booster Club, the SPARTANS CLUB, manages fundraising for all Middle School and Varsity athletic teams throughout the year. Funds raised through ticket and concession sales, spirit wear sales and other endeavors are used to augment administrative funds in providing athletic equipment and supplies, in defraying team travel costs, and in celebrating the accomplishments of coaches and teams throughout the school year. All families and friends are invited to become members of the SPARTANS CLUB! Members and their immediate family receive a Home Game Yearly Pass for FREE admission to all Middle School and Varsity home games during the school year. Members are also invited to attend monthly SPARTANS CLUB meetings to help guide the fundraising activities and the expenditures of the SPARTANS CLUB. To become a member of the SPARTANS CLUB, please fill out the form below and send along with payment to The Burlington School’s Greenwood Terrace campus address. Thank you for supporting The Burlington School athletic program and the student athletes! Contact the TBS Director of Athletics, Will Roberson at wroberson@theburlingtonschool.org for information regarding The Spartans Club.